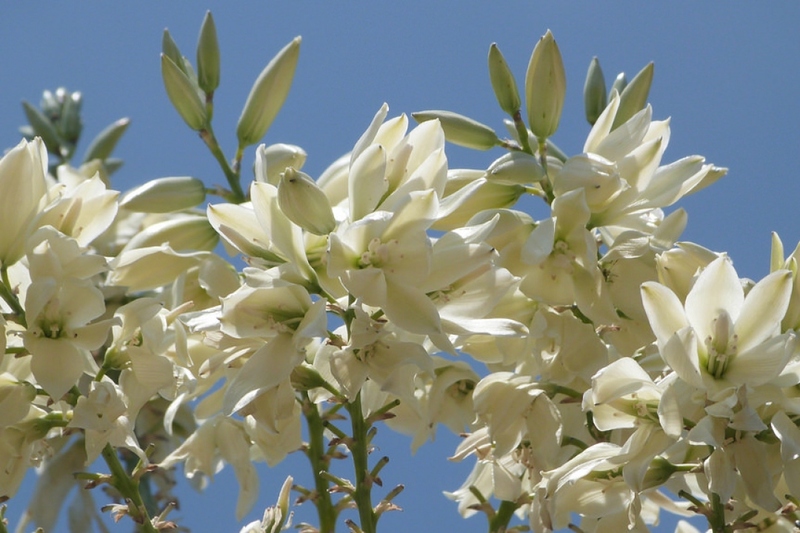 Beaked yucca (Yucca rostrata): growing, planting, caring. 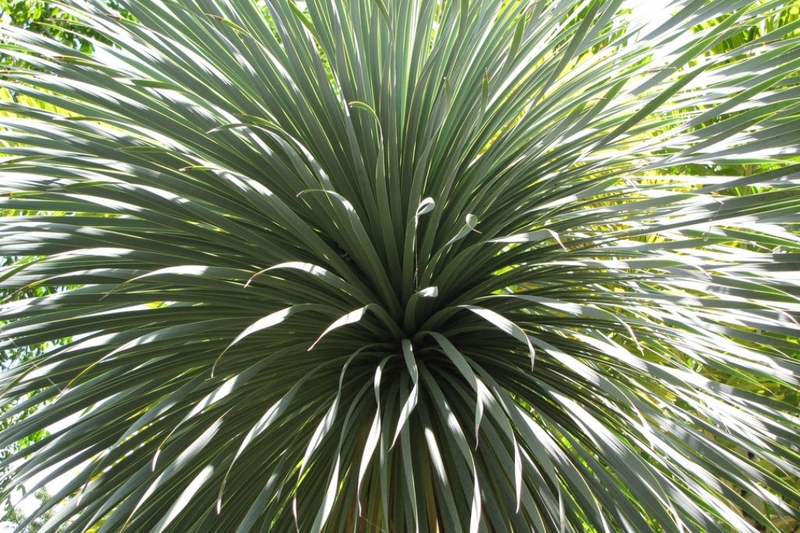 A tree yucca up to 3.5m high, with one or more woody stems, and a sphere of narrow, smooth, spine-tipped, blue-green leaves - they are 60-90cm long but only 1.3-2.5cm wide, and are rigid near the stem but flexible after the widest point, so that they move in even a slight breeze. 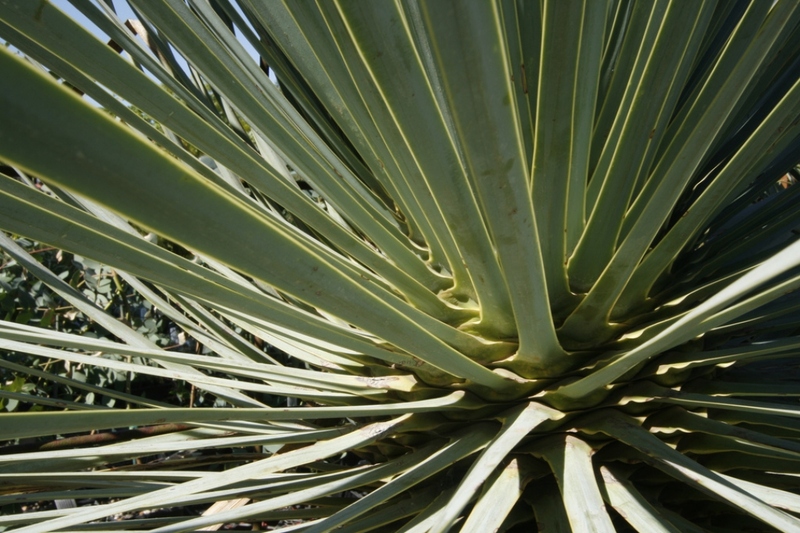 Outdoors : This yucca resists up to -12 ° C, so you can plant it in the open soil, in a well-drained soil in full sun, sheltered from dry winds. 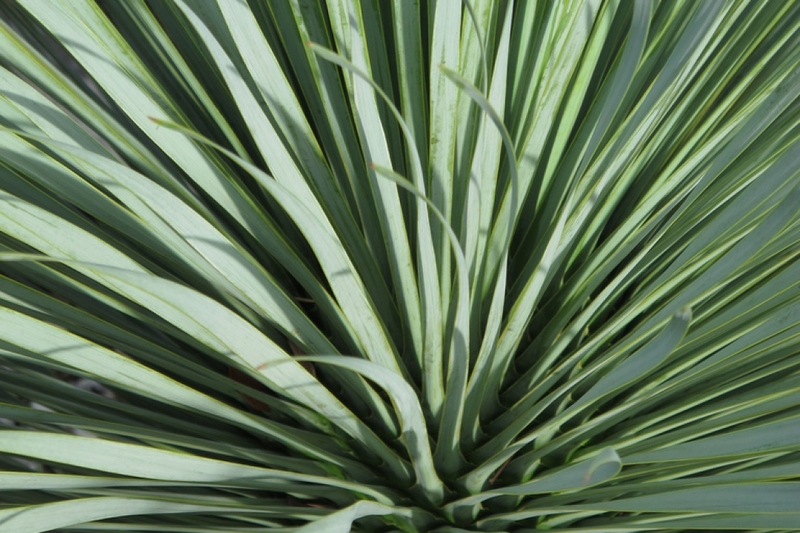 Inside: Desert plant, loving hot and dry environments, the Yucca fits pretty well inside our homes and apartments. It will grow well at a temperature of 18-22 ° and needs light. Be careful however: avoid placing it directly behind a window to the south, the direct exposure could overdry it. Therefore prefer the proximity of a window facing west. 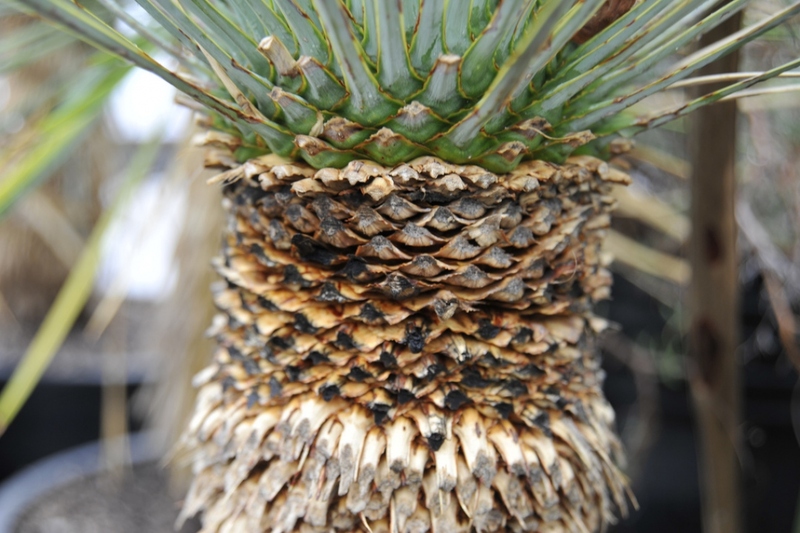 Potted, your yucca risks freezing! You must shelter it at the end of the summer.